VARIETY OF SERVICE. A SINGLE MISSION. 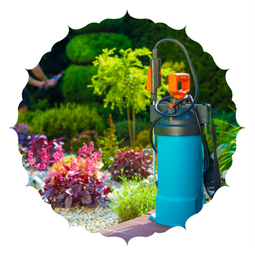 Our pest services in the Gassville, AR and Mountain Home, AR area exists to make your life easier. When you choose All Seasons, you are choosing peace of mind. The various services we provide leave your home or business looking and feeling clean. With cleanliness comes comfort. Make simplicity yours today. You have a business or are lead administration of an important public facility. Pests are hindering customer population or the efficiency of an educational environment. We exist to ensure these issues are relieved quickly so your public facility is clean and ready to serve the people. Your home is where your day begins. Make it as comfortable as possible by ridding your morning routine of mosquitoes, fleas, ants, roaches, etc. We want your life to run as smoothly as possible. With us, simplicity is a call away. Don't wait, and allow the problem to grow. Call us today, and rid yourself of stress quickly and efficiently. All Seasons recognizes small holes in wood, disintegrating dry wood, insect wings, and mud tubes as signs of termite infestation. If you notice these signs in your home or business, contact us. We will eliminate the symptoms and the source of the issue. It is your right to be able to live pest free. 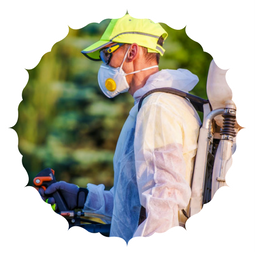 At All Seasons, we respond quickly to your recognition of pests in your home or business with any of our commercial or residential services. Our pest procedures are customized directly to your situation so that you can feel comfortable as soon as possible. GET RELIEF WITH OUR SERVICES.